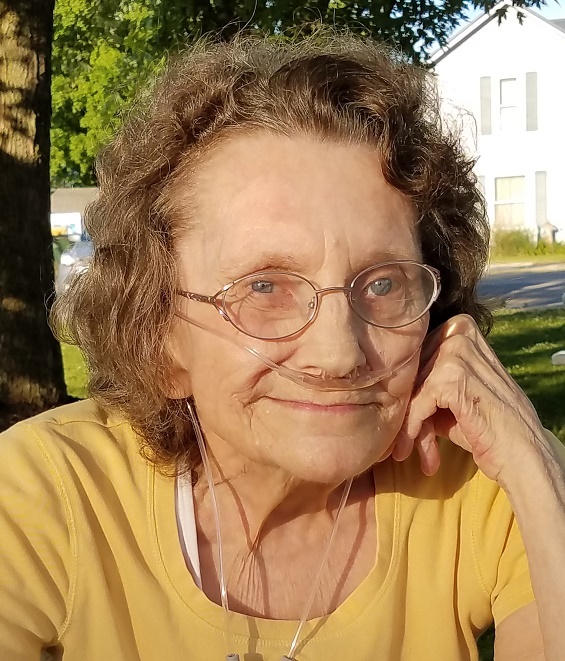 Barbara E. Chance, age 79, of Marion, Ohio, passed away on Thursday, January 31, 2019 at Heartland of Marion. Barbara was born on May 12, 1939 in Antrim Township, Wyandot County to Robert and Ardena (Pryor) Chance, both of whom are deceased. She is survived by a daughter, Tabitha (Darrell) Adkins of Marion, and a sister, Roberta (Frank) Scully of Crestline. Barbara was preceded in death by 3 brothers: Robert “Bobby” Chance, Danny Chance and David Chance, along with 2 sisters: Mildred Hargile, and Ruth Ann Chance. Barbara worked in housekeeping for Altercare Nursing Home and before that for the Days Inn, both in Bucyrus. For hobbies, she enjoyed quilting, collecting and doing crafts, collecting stuffed animals, along with salt and pepper shakers. Graveside services for Barbara E. Chance will be held at 1:00pm Tuesday February 5, 2019 at the Nevada Cemetery with Rev. Jim Stauffer officiating. Visitations will be held on Monday, February 4, from 6:00pm to 8:00pm at the Lucas-Batton Funeral Home in Upper Sandusky. Memorial contributions may be made to the Activities Fund at Heartland of Marion and can be sent to Lucas-Batton, 476 S. Sandusky Ave. Upper Sandusky, Ohio 43351.